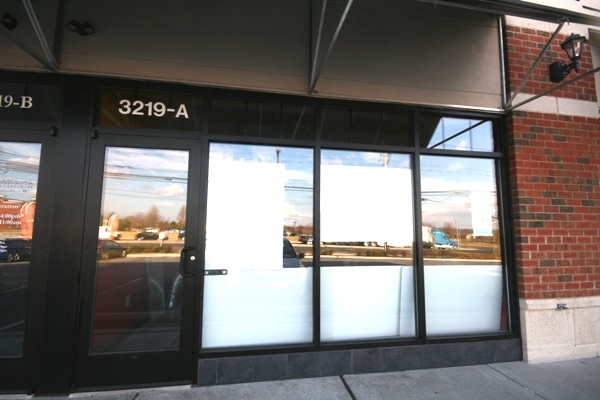 A new Asian bistro featuring hibachi, sushi, and takeout is taking over the former Pizza World spot at 3219 Schoenersville Road. Construction is still ongoing at the new location. Just a few doors down a Moe’s Southwest Grill is under construction at 3211 Schoenersville Rd. 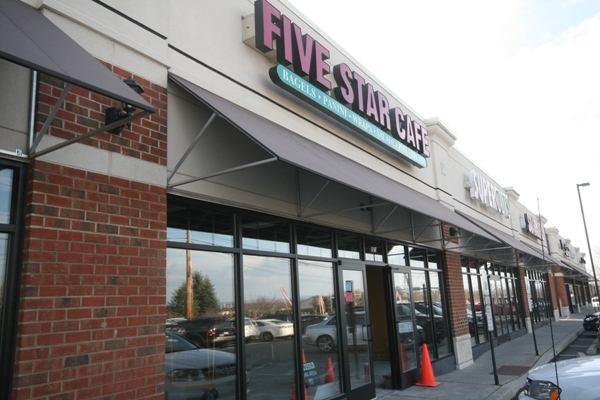 The spot first housed the Five Star Café, and later on Bistro, Burgers, and Kabobs for a short time before they moved to Easton. Moe’s is a chain featuring southwestern cuisine, as well as vegetarian and low-calorie options. Down the road at the Westgate Mall the Grand China Buffet is wrapping up prep on their new restaurant. The large space will feature a variety of Asian fusion food. 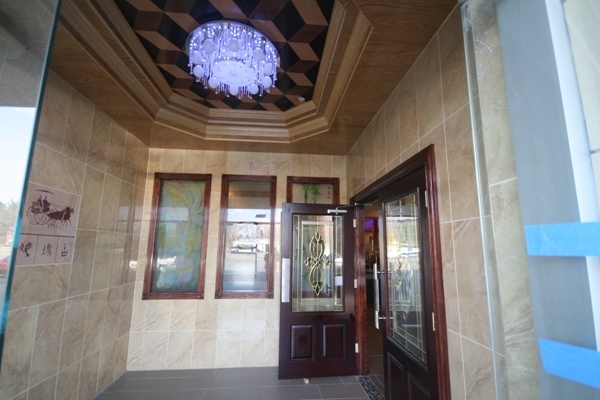 The restaurant’s opening is expected to be in the next few days.